The new amendments to the SC/ST law passed by Parliament cannot be stayed at this stage, the Supreme Court said Wednesday, as it sought the Centre’s response on a batch of pleas challenging the fresh provisions. 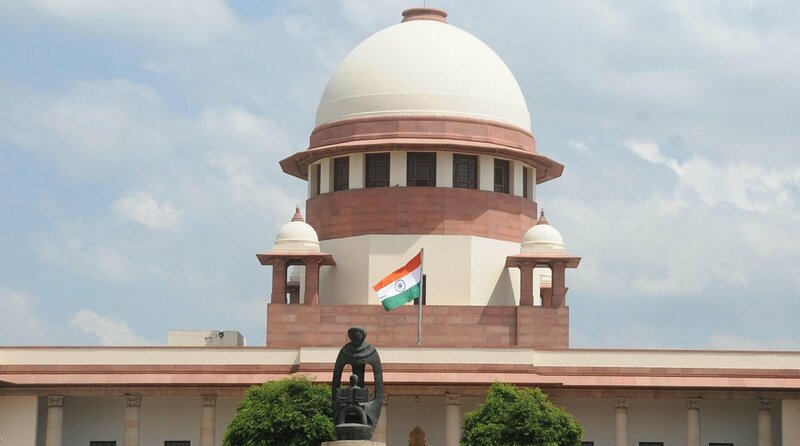 Parliament on August 9 had passed the bill to overturn the apex court order concerning certain safeguards against arrest under the SC and ST law. The new amendments had overturned the March 20 order on rampant misuse of the stringent SC/ST Act and held that there shall be no immediate arrest on any complaint filed under the law. It had also passed a slew of directions and said a public servant can be arrested in cases lodged under the SC/ST Act only after prior approval by the competent authority. Today, a bench of Justices A K Sikri and Ashok Bhushan issued notice to the Centre and sought its response in six weeks. Counsel for petitioner Prathvi Raj Chauhan said the bench should at least stay the operation of the new provisions till the petition is being heard by the court. The counsel said the government has brought in the new provisions to overrule the verdict passed by the court and without removing the defects. The bench then said “we know that government has brought in new amendments, that too without removing the defects”. The court was hearing the pleas alleging that the two Houses of Parliament had “arbitrarily” decided to amend the law and restored the previous provisions in such a manner so that an innocent cannot avail the right of anticipatory bail. “It is submitted that in context of this SC/ST(Prevention of Atrocities) Act, Section 18 A of the Atrocities Act, which excludes Section 438 of CrPC, violates constitutional mandate under Articles 14 and 21,” one of the pleas said. It alleged that after these amendments, the structure of the Act has become violative of with “basic principles of liberty and accountability”. 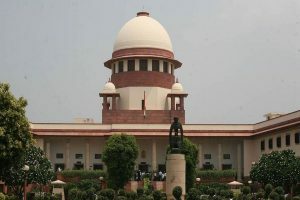 The plea said that the court cannot remain a “mute spectator to the abuse of law” as “we are living in a civilized society and there were many growing instances of misuse of this Act, there is an apprehension that the amended law would also fast become a new tool of harassment and the arrest on the basis of mere allegation without preliminary enquiry is violation of fundamental rights”. The amendments rule out any provision for anticipatory bail for a person accused of atrocities against SC/STs, notwithstanding any court order. They provide that no preliminary inquiry will be required for registering a criminal case and an arrest under this law would not be subject to any approval.